All software names, brands, company names, registered and well-known trademarks mentioned on truefortnite.com for reference only and their copyright belongs to their respective owners. 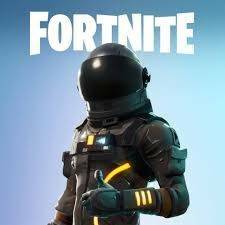 Truefortnite.com claims no ownership, representation or development of games and apps reviewed on this site. OS Requires iOS 11.0 or later. Compatible with iPhone, iPad, and iPod touch: iPhone SE, 6S; iPad Mini 4, Air 2. Requires iOS 11.0 or later. Compatible with iPhone, iPad, and iPod touch: iPhone 7, 8, X; iPad 2017, Pro.